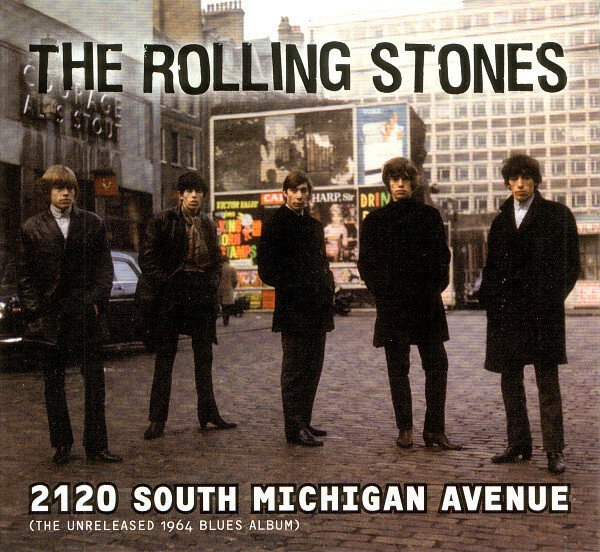 The Rolling Stones Song of the Day is 2120 South Michigan Avenue. The song appears on The Rolling Stones 5X5 album. 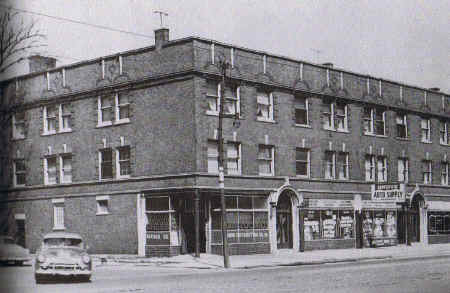 It was recorded at the famous Chess Studio- home of the modern blues- in Chicago, Illinois- the 5X5 album was recorded there and the address of Chess Studio- 2120 South Michigan Avenue. The song is an instrumental and is credited to Nanker Phelge- which was the title early on that The Rolling Stones used- where the entire band got the writing credit. Bill Wyman has said that the song started with him playing a bass riff and the rest of the band joined in and started jamming. I like it. It certainly sets a Chicago mood. I can see them, back in those days, walking the streets of Chicago and getting into the groove. Interesting how they use Nanker Phelge for them all getting writing credit for the song. Are they the only group that’s done that, do you know? I know U2 credits all their songs to U2- so they share in the songwriting. I am sure others may do that also- but no one is coming to mind. The Stones soon went to Jagger-Richards.